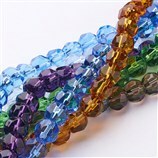 Size: about 1.5mm thick, 17". 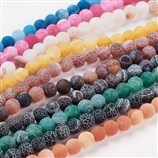 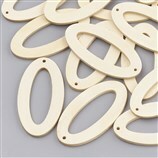 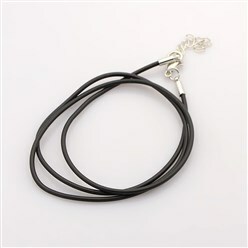 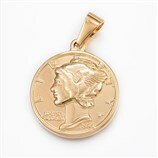 Rubber Cord is comfortable against the skin, and designed specifically by using with fashion pendants and beads. 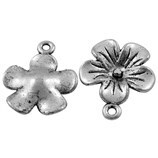 A quick and easy solution to hand-fabricated necklaces styles. 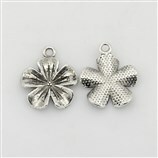 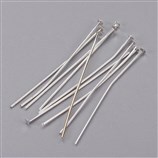 Tibetan Silver Pendants, Lead Free and Cadmium Free, Flower, Silver Color, about 23mm long, 20mm wide, 4mm thick, hole: 2mm.